The Royal Parks has granted Barclaycard presents British Summer Time an extension, allowing the annual series to stay in Hyde Park until 2019. British Summer Time organisers AEG Live originally secured a five-year contract with The Royal Parks in 2012, with the option to extend for a further two years; that extension has now been granted. 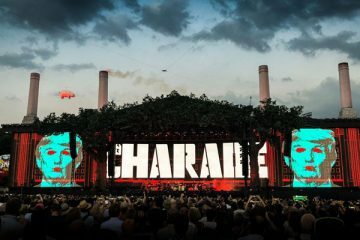 “We are very proud of what has been achieved so far with Barclaycard presents British Summer Time Hyde Park,” said Alun Mainwaring, head of events at The Royal Parks. 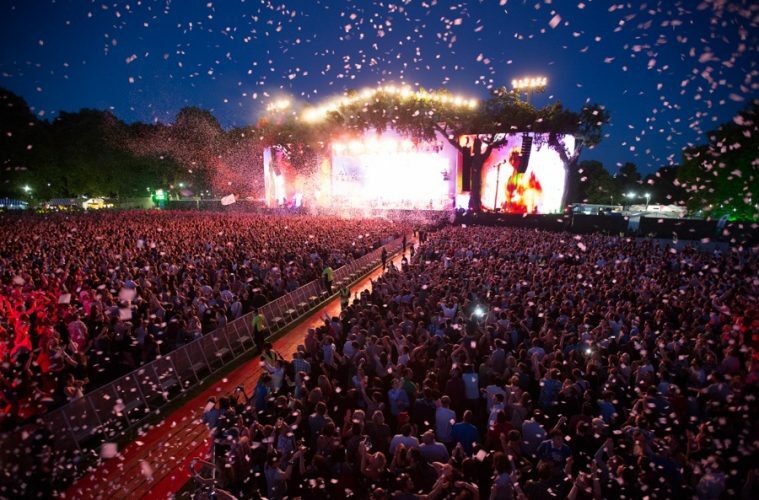 “AEG Live had a vision for live events in Hyde Park and since 2013 that vision has been realised. Now in its fourth year, British Summer Time has hosted acts including The Rolling Stones, Taylor Swift, Blur, The Who, The Libertines, The Strokes, Kylie Minogue and more. Headliners for 2016 have already been announced: Take That, Mumford & Sons, Florence + The Machine and Kendrick Lamar. Amazon Tickets is handling the latest round of sales for the concert series. Tickets are on sale now. Barclaycard British Summer Time Hyde Park takes place this year on 2 July, 8 July and 9 July 2016.